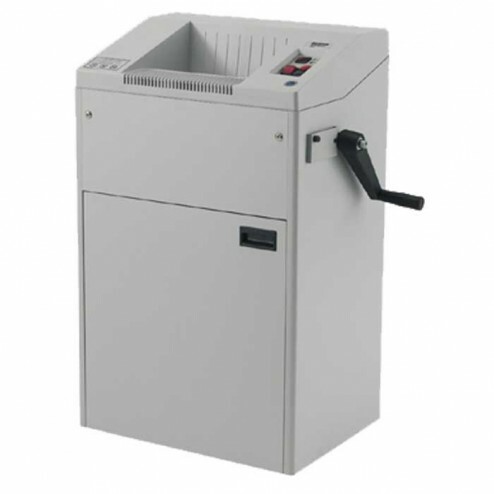 The Kobra 260 HS2 High Security Government Shredder saves time and money. High security cross cut shredder suitable to shred classified and "Top Secret" documents; a special cutting system can shred an A4 sheet in about 10,000 microchips which become absolutely unreadable even if special electronic optical microscopes are used. 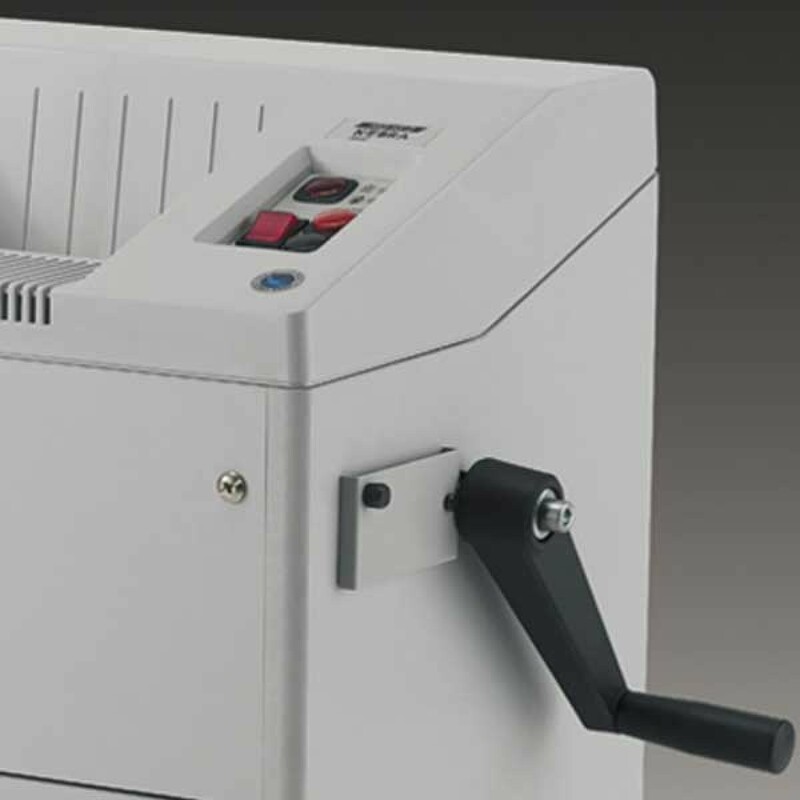 It can be equipped with a special dedicated manual mechanism which allows to shred the classified documents also in case of no power supply (emergency, military or terrorism attacks). Approved by many International Governments and Military Bodies, it's also being used by the National Security Agency, the US Department of States and the CIA. The"ENERGY SMART" system with optical illuminated indicators allows zero power consumption in Stand-by mode and environmental protection. A double motor drive technology, operating in conjunction with two "SUPER POTENTIAL POWER UNIT", delivers maximum shredding capacity. 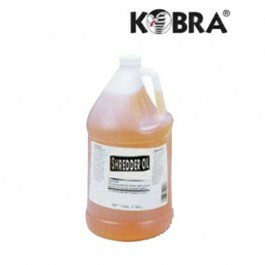 The Kobra "Accu-Flow" automatic oiler is available as an option on this model.